It’s almost Halloween! From festive fall events to tasty autumn treats, our properties around the Pacific Northwest are staying busy as we get ready for cooler weather. Here is a look at what we have been up to this week. Looking for a decadent treat? Look no further than Pie Bar on Capitol Hill. Pie Bar features a wide variety of desserts, savory bites and drinks to please any pallet. Whether you are looking for a rich chicken pot pie or warm pumpkin pie, you will be sure to find it at Pie Bar. We love Pie Bar for their great service, tasty menu, and superb happy hour! Read the full post here. The weather is starting to cool down in Kirkland. But not to worry, we have just the thing: a hot bowl of pho! 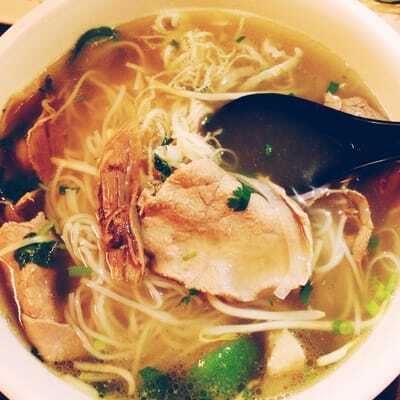 We recommend Pho Mingnon, a favorite of Kirkland residents. Read the full post here. Our first residents are settling in and more are moving in each week. It’s so exciting to see everyone loving their new apartment homes. Each home features loft style design, big closets, top level finishes, and an array of amenities! Plus, the best roof top deck in the city. We love getting to know our new neighbors in Pioneer Square too. From eclectic gift shops to decadent bakeries you will find so much to do and see just walking out of your front door at The Nolo. Read the full post here. Hungry? Well you are in luck. The University District has a wide variety of dining options to satisfy any craving and budget. In the mood for teriyaki? Allow us to introduce you to Teriyaki 1st, a University District favorite. This quaint University District gem is renowned for great food at a great price. 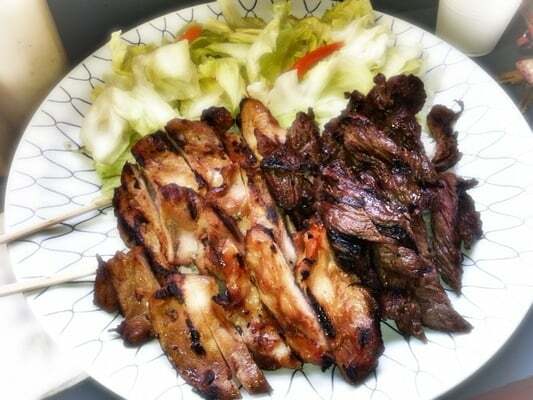 Whether you are looking for chicken teriyaki or a plate of spicy chicken, you’ll find it here. What have you been up to this October? Tell us in the comments below or find us on Twitter! This entry was posted in Uncategorized on October 25, 2013 by Pillar Properties. Fall is here! The temperature is cooling, pumpkin spice is in the air, and our neighbors are celebrating. At each one of our communities, we have been out and about in the neighborhood bringing you the very best of the Pacific Northwest. Here is what we have been up to this week at Pillar Properties! We love The Lyric’s location on Capitol Hill. From fine dining to great shopping, The Lyric is located right in the heart of culture and nightlife. One neighbor on Capitol Hill that we love is Altura. Click here to read our review of this neighborhood gem. Shake up your workweek with a trip to Wayward Vegan Cafe in the heart of the University District. 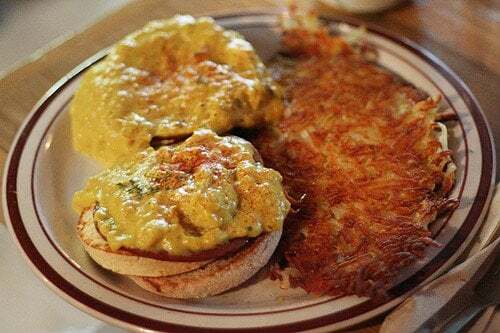 This eclectic gem offers a wide variety of vegan fare at a great price. We love visiting for a quick bite to eat, quality ingredients and a friendly staff. Click here see what locals are saying. This week, we took a tour of the neighborhood, snapping up photos of some of our favorite neighborhood spots. From a vibrant night life to plentiful dining options, there is always something to do in Pioneer Square. Here is what we saw! Looking for a great way to get rid of the mid week blue? We have just the thing: Brix Wine Cafe in the heart of Kirkland. A stop at this tasty Kirkland gem will put a smile back on your face in no time. Read our review here. How are you celebrating fall? Tell us your plans on Twitter at @PillarPropSea. This entry was posted in Uncategorized on October 11, 2013 by Pillar Properties. Pillar Loves Pets – Our Grand Prize Winner! Over the last few weeks, we received dozens of entries in our Pillar Loves Pets promotion. From cute kitties to precious puppies, we were on cuteness overload! During the voting round, hundreds of our residents and neighbors voted for their favorite submission and helped us pick the cutest pet in the Pacific Northwest. And without further ado, here are your winners! First place goes to Jingjing Zhang for their submission of Bowser and Tigger! Over the course of the promotion they received the top number of votes. Jingjing will be awarded a $250 dollar gift card. We hear little Bowser and Tigger are overdue for new catnip. Congratulations Jingjing! We loved your submission and can’t wait to see more photos of Bowser and Tigger around town. Not far behind come our 2nd and 3rd place winners Biscuit submitted by Choloe Torres and Crackers aka “Queen of The Lyric” by Yu Ning. They will be awarded $50 dollar gift cards for their submissions. Thank you to everyone who participated. We loved seeing your adorable pets! To stay updated on future promotions, make sure to follow Pillar Properties on Twitter. This entry was posted in Uncategorized on October 1, 2013 by Pillar Properties.